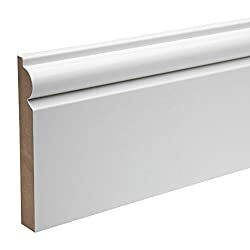 White Pre-Primed MDF Skirting Board - Torus Design 119mm x 18mm x 4400mm (4 Pack i.e 4 x 4.4 m = 17.6m) Boards. 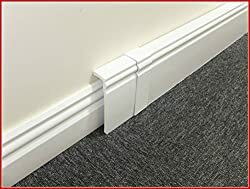 White Pre-Primed MDF Skirting Board - Ogee Design 119mm x 18mm x 4400mm (4 Pack i.e 4 x 4.4 m = 17.6m) Boards. *FREE DELIVERY* to UK Mainland Addresses. 108180 products found in Skirting. 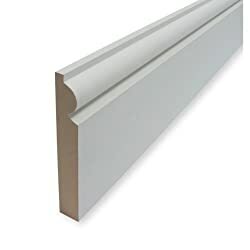 Your request for Skirting revealed a total of 6108180 results.